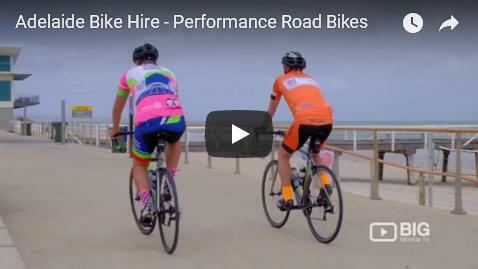 Adelaide Bike Hire has a range of quality carbon road bicycle rentals for keen cyclists wanting to keep up their fitness while visiting Adelaide South Australia for business or pleasure. Our city has some great cycling in the Adelaide Hills, along the coast, McLaren Vale & Barossa Valley wine regions, as well as the fantastic week of riding at the Tour Down Under. Explore Adelaide's rider friendly city and beautiful long white beaches with a relaxed ride on an urban commuter road bike from Adelaide Bike Hire. 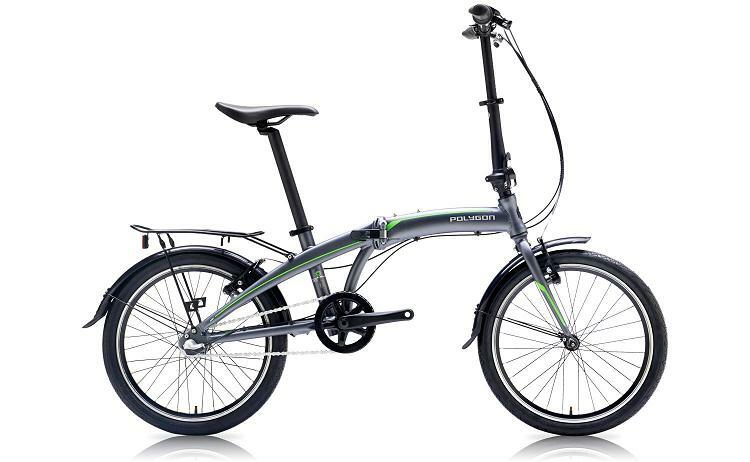 The trendy foldable urban bikes, that are delivered to your door, fold down for easy storage. They also fit perfectly in the back of a hire car where they can be leisurely ridden between wineries in the various world famous Adelaide wine regions including the Barossa, Clare Valley & McLaren Vale. 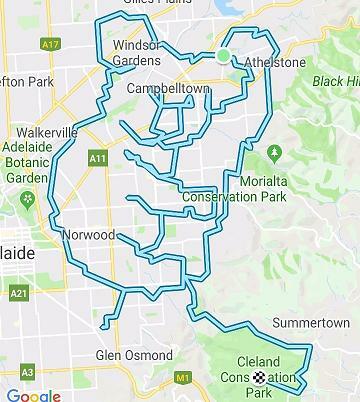 Adelaide is an amazing place to ride. Twenty minutes from the city in one direction are our beautiful white sandy beaches. Twenty minutes in the other direction are the amazing climbs through the Adelaide Hills. Not to mention our world famous McLaren Vale and Barossa Valley wine regions. And finally we have the amazing week long cycling frenzy in January when everyone from around the world descends on Adelaide for the Tour Down Under. If you are about to head interstate or abroad on a cycling trip, or competing in a triathlon, then hire a bike travel bag from Adelaide Bike Hire. Most airlines require that your bike is packed in a bike travel bag and it couldn’t get much easier than with the Scicon Aerocomfort 2.0 TSA road bike travel bag and Scicon Aerocomfort Triathlon bike travel bag. "Went to Adelaide to check out the Tour Down Under and do some road riding. Martin made the bike hire process super easy. Was fantastic to communicate with and knowledgeable about potential routes. We had a great time and would love to return. Highly recommended." 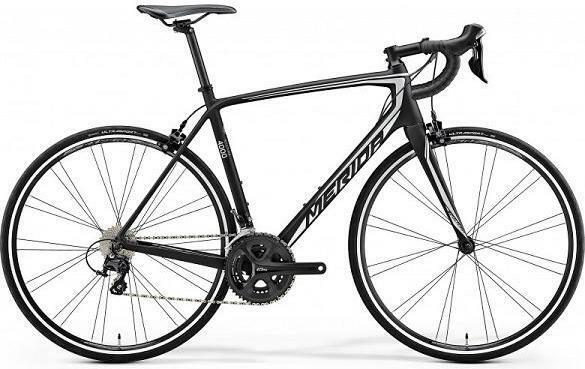 "Martin turned up with an as new bike in top condition, helmet and pedals to suit and even lent me a pair of cycling shorts for the day as I had not travelled with a cycle in mind. Also gave super advice on the route to McLaren Vale. Cycle path network is extensive. No hesitation in recommending." "Martin was great - delivered and picked up the bike, with accessories, changed clips, provided map and had a good discussion on Adelaide rides - all easy easy." "Hired bike bag to take bike on airline to Noosa Triathlon. Easy pick up and drop off. Credit card facilities. Great service"